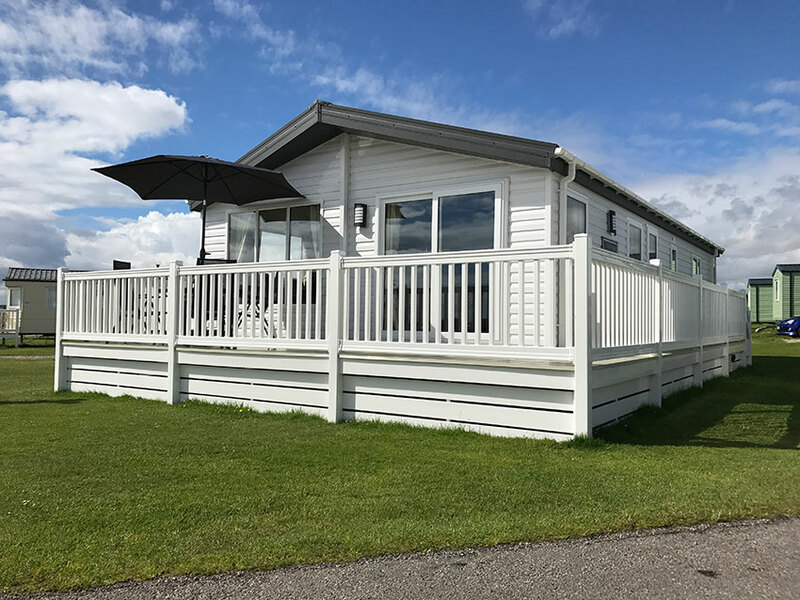 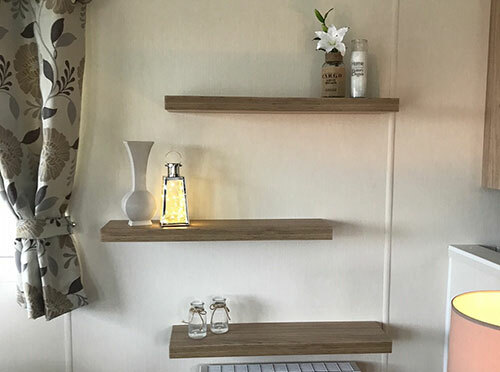 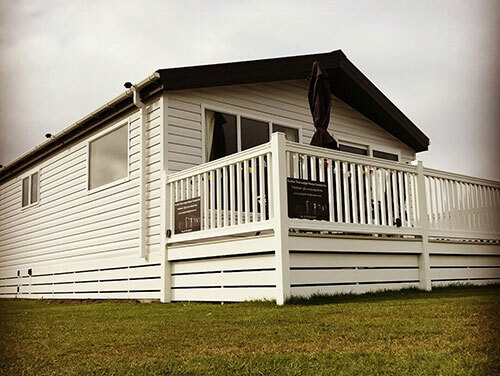 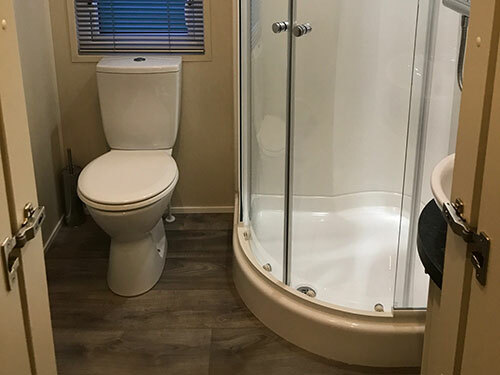 The Luxury Lodge offers a great space to relax on holiday with central heating and double glazing throughout. 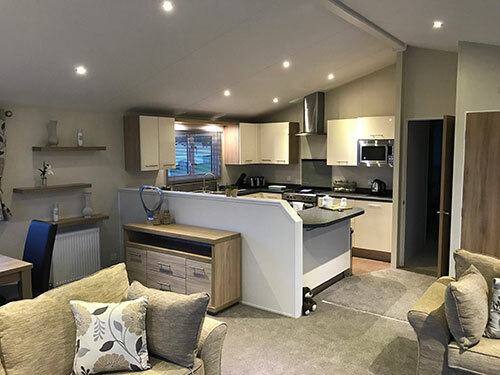 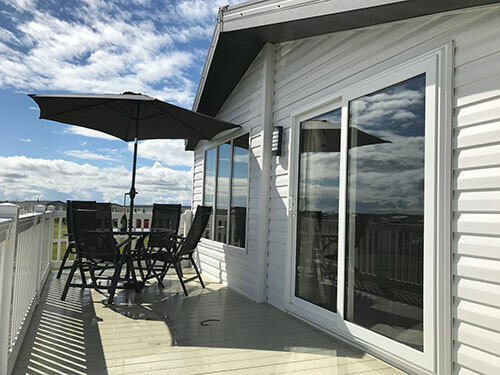 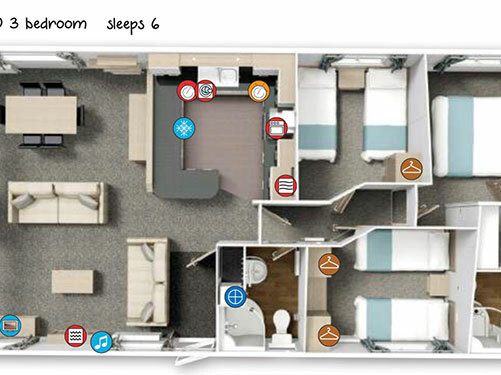 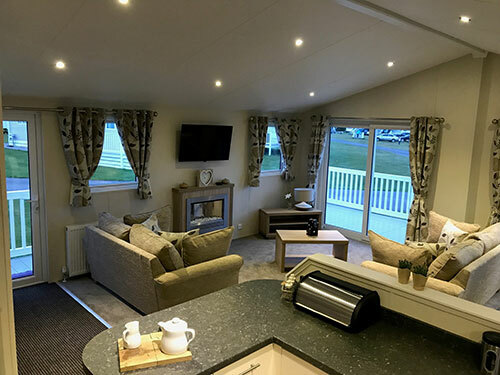 The brand new Lodge can accommodate up to six people with a master bedroom with an en-suite and dressing room and two twin bedrooms. 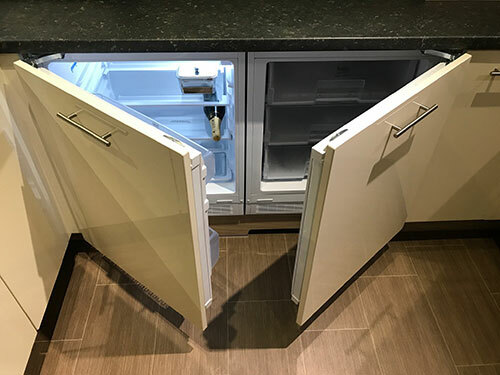 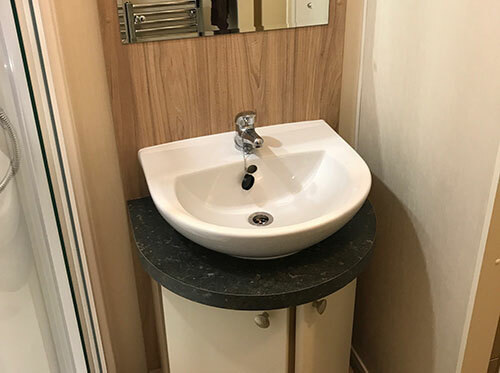 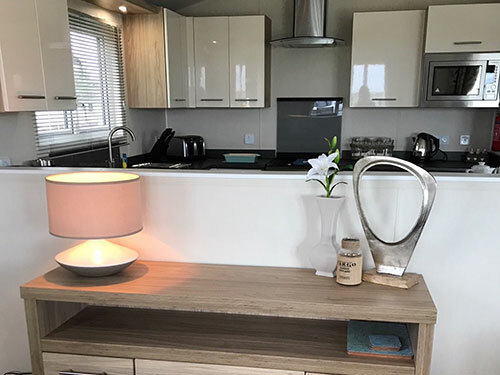 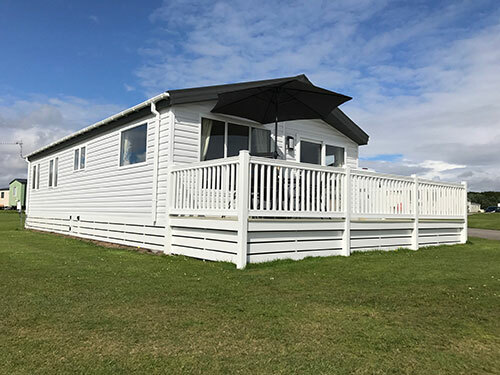 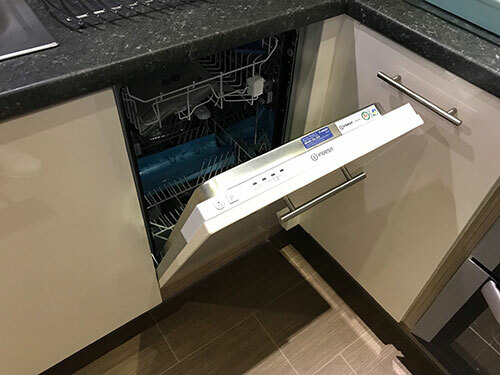 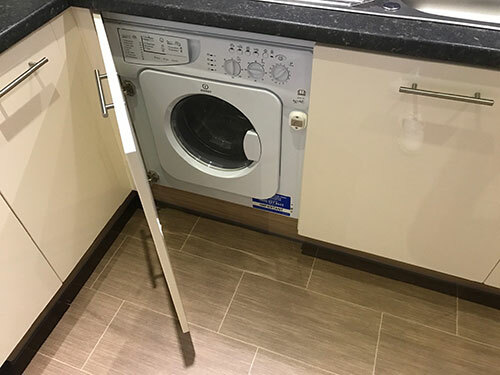 The large kitchen comes fully equipped with a dishwasher, fridge, freezer, washing machine and dryer as well as separate dining and lounge areas. 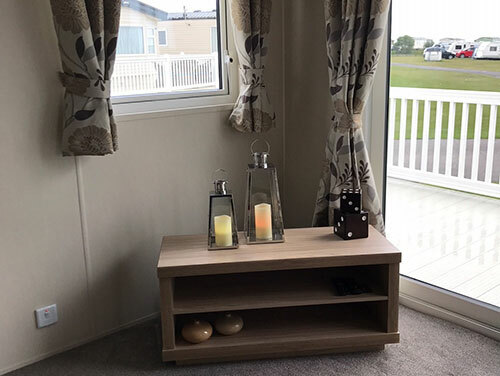 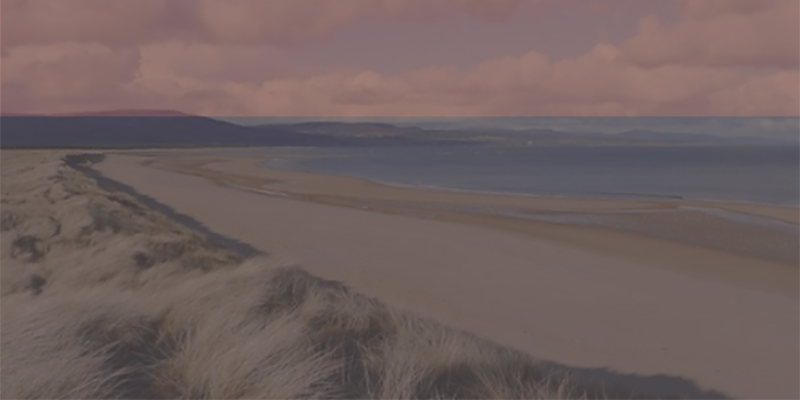 The private veranda with outdoor furniture overlooks Embo beach so you can relax outside and take in the spectacular views of the Dornoch Firth. 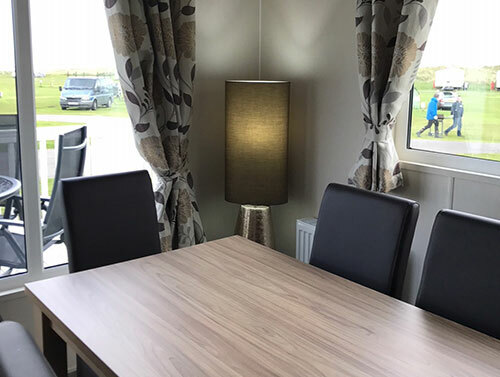 The Lodge includes all linen and towels and transfers from the airport can be arranged on request.